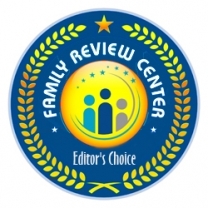 Family Review Center encourages their audience to check out these companies that they have come to love and respect and see what they can offer as well as the excellent customer service found behind the products. This week Family Review Center has awarded the following companies with the Editor’s Choice Award. Congratulations to each one who has been honored with this recognition.